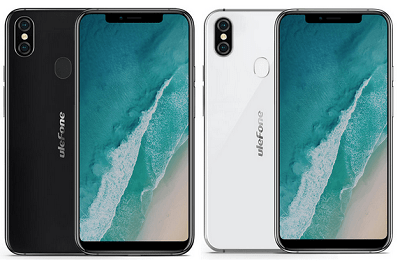 Another smartphone in the likes of other top brand smartphones has being released,this device features dual and rear camera, and also supports wireless charging.Ulefone X is the smartphone that features all those specs mentioned above and many more which will also be mentioned later in this post. 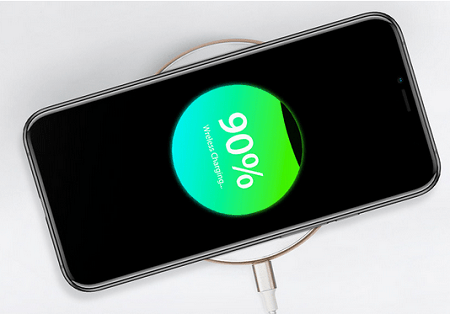 One amazing features of Ulefone X is the wireless charging that it supports, just imaging ,n you don’t really need to plug a charger into your phone so as to charge. This is not all about the specs,there are a lot more features that this device supports. What about battery usage? Many smartphone users love to purchase a phone that has long-lasting capacity, and that is why many look at the battery capacity of a smartphone before making a purchase. Imagine a very popular device like iPhone coming with great features but its battery does not last long or it drops down quickly, would it have made popularity in the market ? Definitely not!, however there are some situations where some smartphone batteries drops down quickly or let say does not last long during usage. Some even complain that their smartphone battery drops even when they are not using it. What could be the problem? Have you fixed your cell stand by, that is the major problems that causes most smartphones batteries not to last long. But Ulefone X carries a 3300mAh battery capacity that is promising long-lasting usage, let discuss in detail below Ulefone X key specs. This newly launched smartphone Ulefone X comes with a 5.85-inch HD+ full-screen 2.5D curved glass display along with a notch and 18.9:9 aspect ratio, 91% screen-to-body ratio. 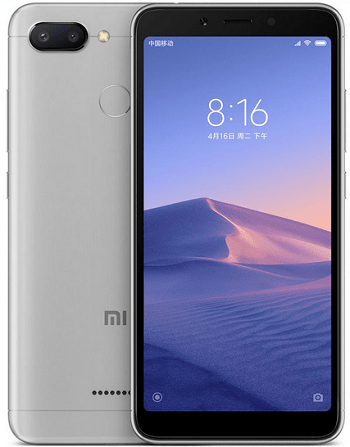 At the back there is a fingerprint scanner positioned at the center of the device,which is installed so as to enable a=ease of access to the smartphone. Camera wise,it has dual rear camera aligned horizontally,of which the upper camera( primary) measures 13MP while the one below ( secondary) measures 5MP. The front facing camera is measured at 8 Megapixel which also support Face Unlock thereby providing ease of access to the device with the users image identity. 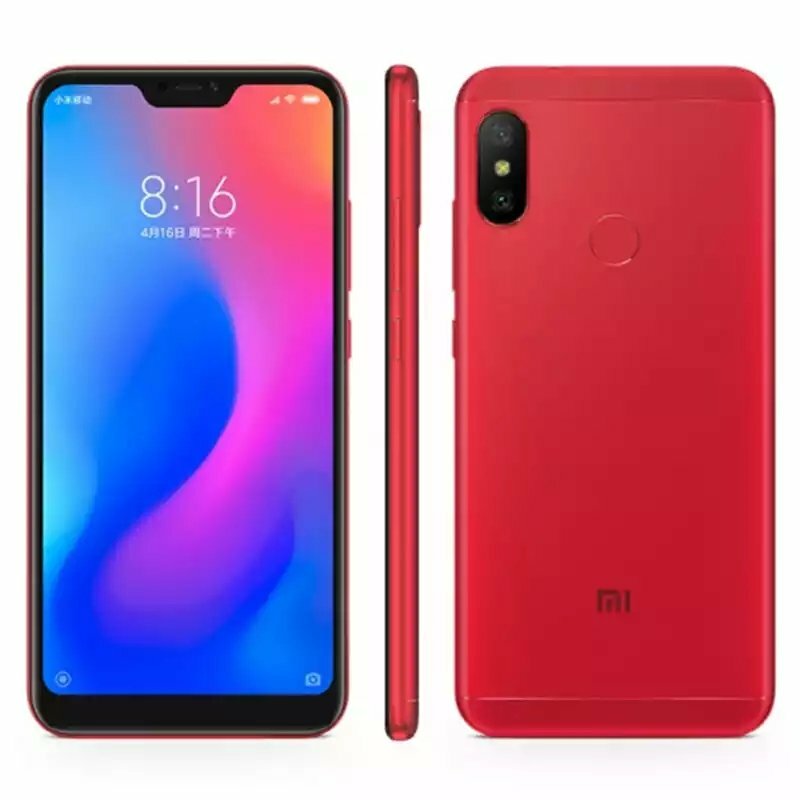 It packs 4GB of RAM and a 64GB internal storage that is expandable up to 256GB using microSD, note that there are fake memory cards out there, see the easiest method to detect fake SD cards so you wont fall victim. It supports 4G VoLTE ,Wi-Fi 802.11 a/b/g/n (2.4GHz + 5GHz), Bluetooth 4.2,GPS + GLONASS. Additionally, some other features installed include ; Fingerprint sensor, Face ID , 3.5 mm audio jack, AW8736 amplifier chip, Box speakers. Ulefone X features a 3300mAh long- lasting battery capacity which supports wireless charging. The device price is set at $159.99 which is N57,597 in Nigeria. What do you think about this device ,i mean its specs and price does it worth buying?